Tired of all the OS X default screen savers? Breathe a ton of new retro life into your screen saver collection with the XScreenSaver pack for Mac. 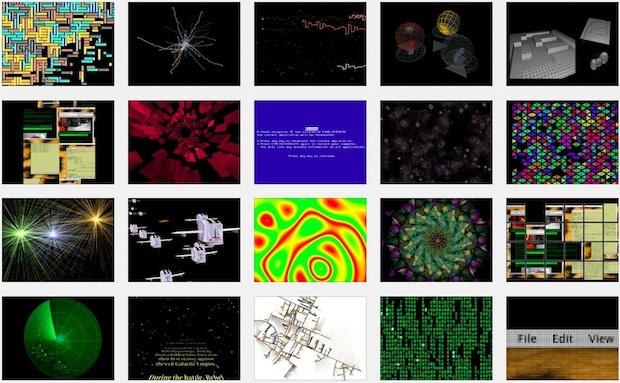 The free bundle includes over 200 old school screen saver classics, including an Apple II emulator, Flying Toasters, The Matrix, Blue Screen of Death, Missile Command, Phosphor BBS emulator, Rubiks cube, bouncing cow, and tons of other once-upon-a-time-was-fancy and hilarious screen savers from computing days of yesteryear. If you come from a unix background, many in the XScreenSaver collection will be familiar to you. The first version adorned X11 in 1992 and has been gradually adding more screen savers to the collection ever since. Mobius, NerveRot, and Pacman, oh my. Awesome, I’ve been looking for these for sometime. Its a great pack. But when I preview the screen savers it runs really slowly and System Preferences crashes a lot, anyone else having this problem? I noticed that a couple of the screen savers caused the crashes, I just removed them. As far as the slow running, these are pretty old programs ported over from the other *nix world and are not optimized to run on your more modern system, like the other screen savers are. There are lots of options for each of them, like frame rate adjustment, and various quality settings. Awesome! Can never have too many screen savers. I love the Apple2 and Phosphor — how does one run the TOP command in the settings for these screensavers? I select “Shell CMD” and type Top and it doesn’t work. 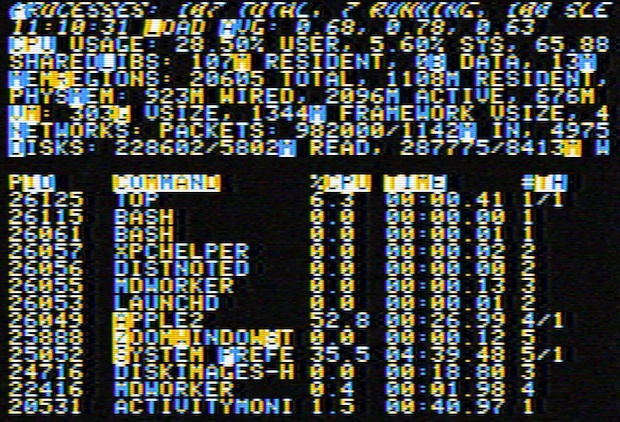 Perhaps the screen saver grabs real process names from the current running system to display some real data? Yes it pulls real time data it’s basically an Apple II themed terminal. These only work in OS10.6 and up. PPC users are given the finger. psst! Paul! Have a look at this! This goofs me up, too, sometimes. As usual, The Oatmeal nails it. Can’t get Distort.saver to run on my iMac OS X 10.7.3. One that I really like.